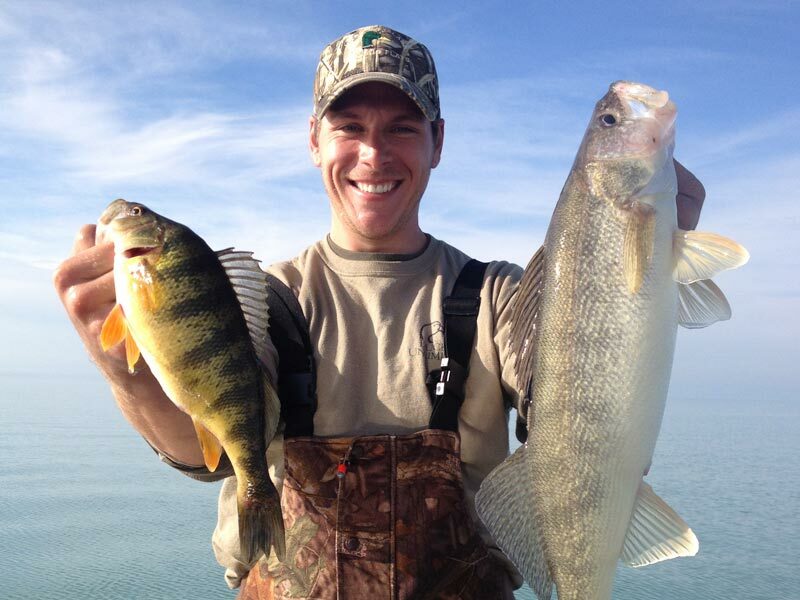 You never know what you’re going to catch walleye fishing on the Detroit River. 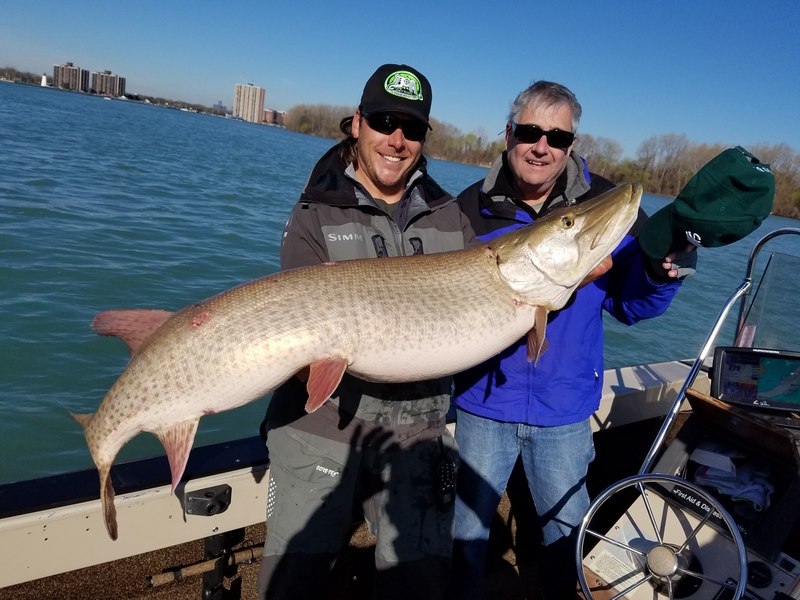 Capt Brad’s client, Jim Black, landed a fish of a lifetime and also his first muskie. 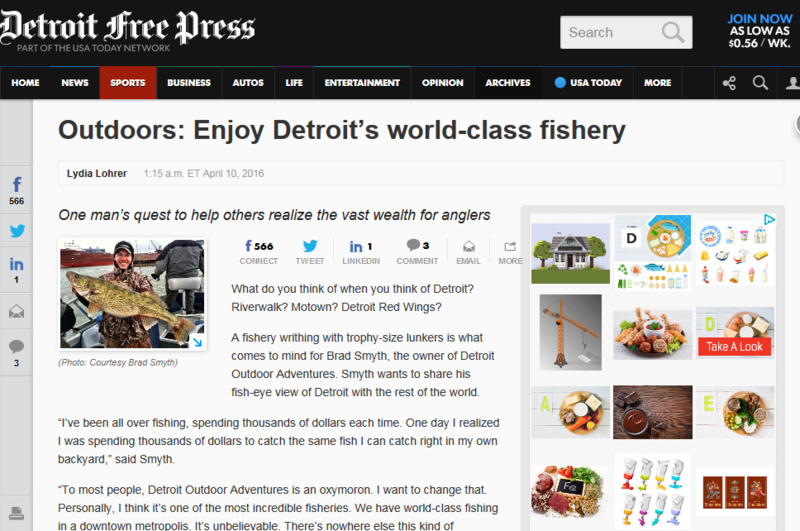 And what a fish it was, it measured in at 56″ and 46.6 lbs.